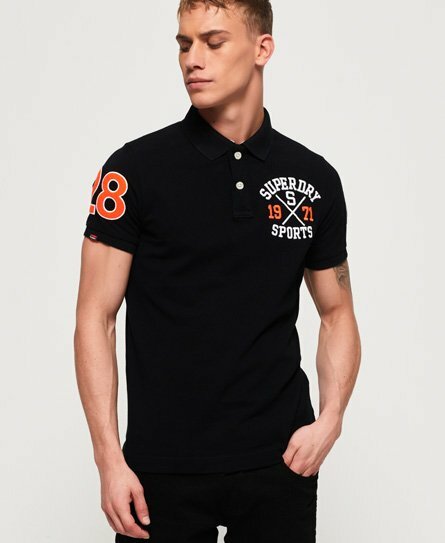 A must have in any man’s wardrobe, shop our range of polo shirts for men. 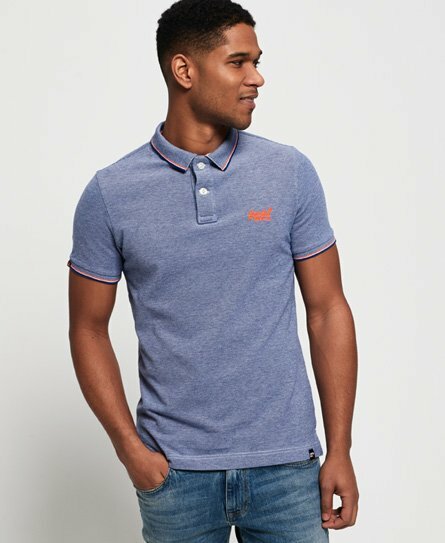 Whether you are heading off to work or just out for dinner, we have a polo shirt for every occasion. 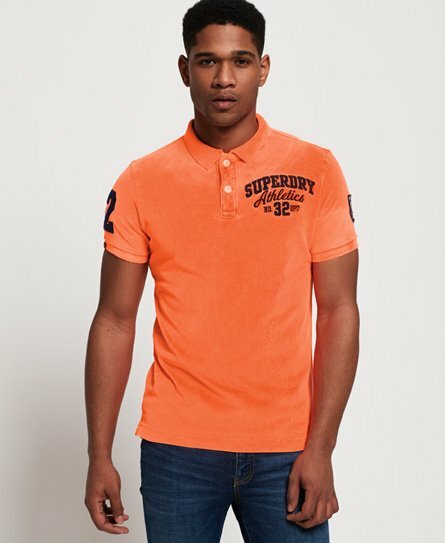 Try out one of the classic pique designs or be bold in a striped men’s print. Why not layer up with one of our long sleeved options when the temperature drops or stand out from the crowd in an all over print design. 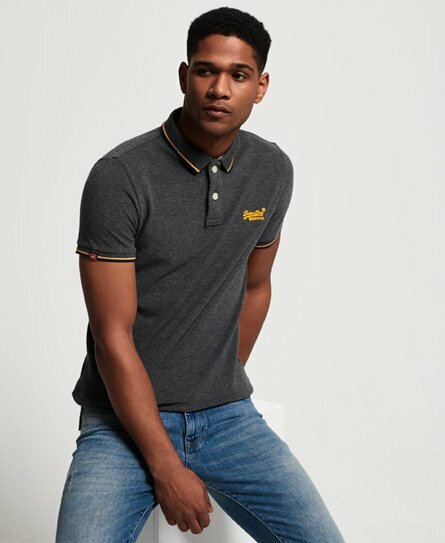 The perfect pairing to jeans and chinos, they are an all year round essential, so shop the range below.